Dry roast all above ingredients till nice aroma comes out.Cool & make a fine powder. Mutton-1 pound around 1/2 kg. Pressure cook the mutton with above ingredients till soft. Heat oil in pan fry red chillies, onion,tomato,curry leaves & ginger garlic paste till light brown. Add the cooked mutton with the water & cook it till dry. Now add the ground powder & in low flame fry till oil separates the masala. Switch off the stove,sprinkle the pepper powder & garnish it with coriander leaves. Serve it hot with plain rice. Take a pressure cooker add the above mentioned ingredients. Fry the onions till light brown, now add the cooked mutton along with the water. In a medium flame fry it till all the water has evaporated & oil separates the pan. Mix & best served with hot rice as a side dish. Marinate the mutton with salt ,turmeric powder & ground masala for 20 minutes. Heat oil in a pressure cooker,fry the onions till light brown,add the tomato,ginger garlic paste & the marinated mutton. Fry for 2 minutes,pour 2 cups of water & pressure cook till done. Garnish with coriander leaves & serve it hot with rice or roti. Dry roast poppy seeds till colour changes,add the coconut & fry till its light brown.Switch off the flame,cool the mixture & grind it to a smooth paste.Keep it aside. Add the curry leaves & onion fry till its light brown in colour. Now add the tomato,ginger/garlic paste & the marinated mutton. Fry till all the water has evaporated,pour the ground paste & saute for a minute. Pour required amount of water & pressure cook the meat till its cooked. Heat oil in a pressure cooker & temper it. Fry the onion ,tomato ,curry leaves & chillies till light brown. Add the marinated mutton & saute for 5 minutes. Pour the ground paste & fry till oil separates from the masala. 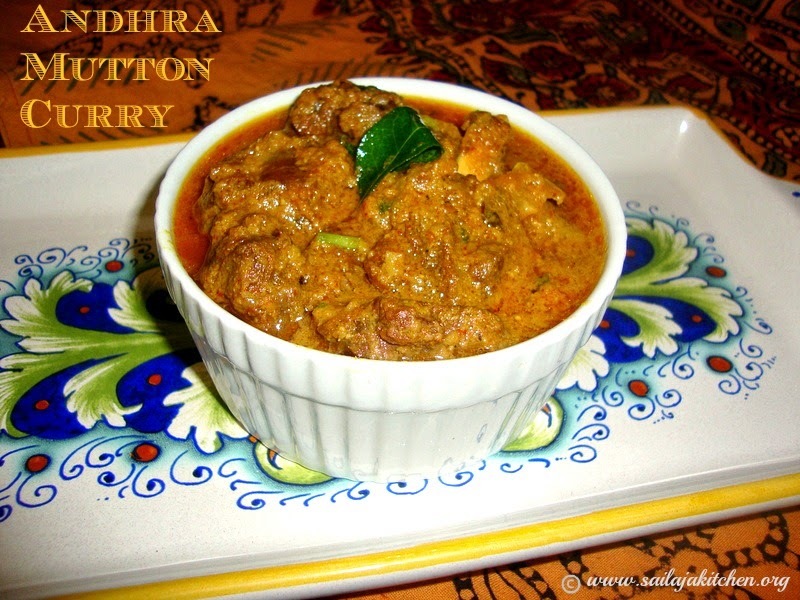 Pour required amount of water & pressure cook till mutton is well cooked. Cool & open the lid,now add the cabbage & cook it in open pan till the vegetable is soft. 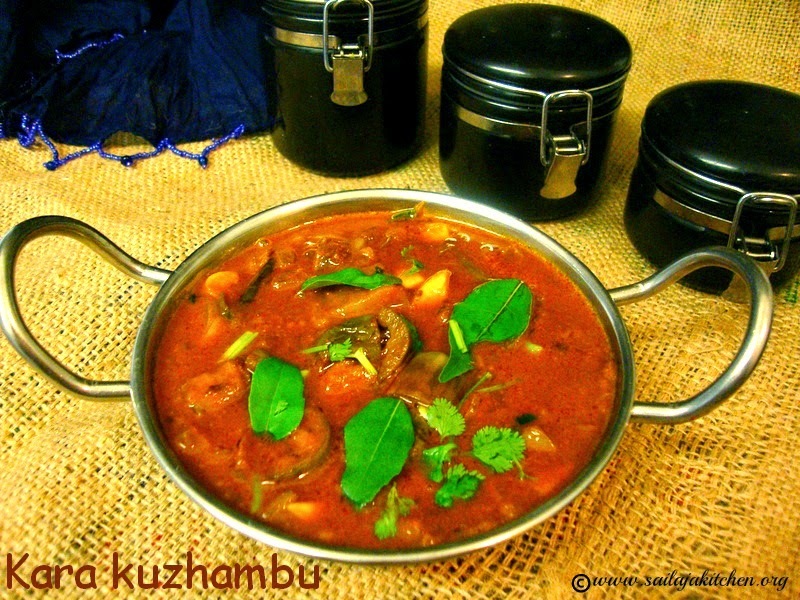 Garnish it with curry leaves & serve hot with plain rice or roti. Instead of cabbage you can add bottle gourd,ridge gourd or drumstick. Heat oil in a pressure cooker temper it with above ingredients. Fry onion,tomato till light brown colour,add the marinated mutton.Fry for 2 to 3 minutes,add the palak saute well.Pour some water & pressure cook till mutton is cooked.Best served with plain rice or roti.. 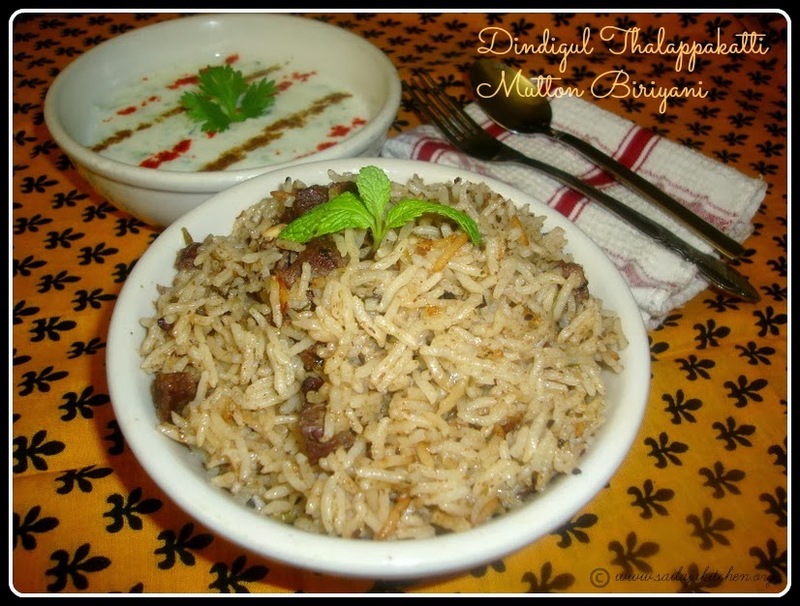 Step by step method / picture to make Dindigul / Dindugal Thalappakatti Mutton Biryani / Biriyani. 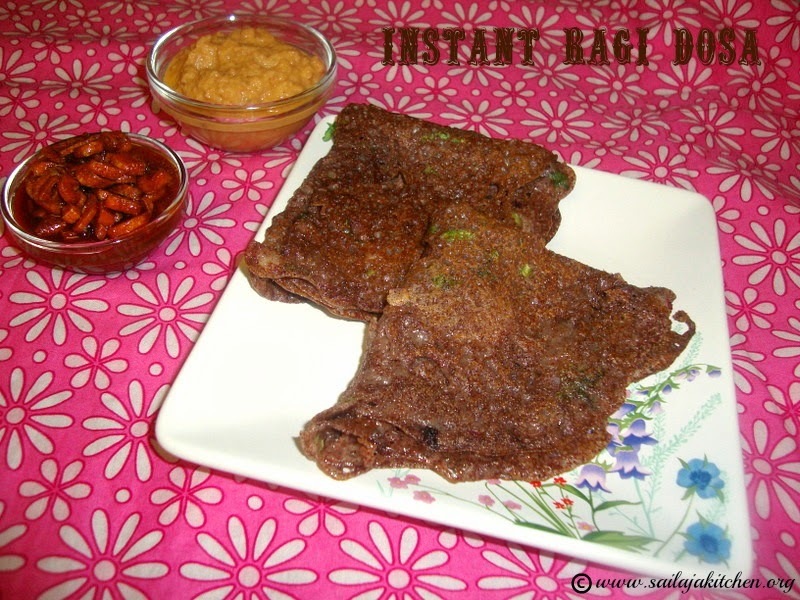 Fry it in 1tsp of ghee & make a smooth paste. Cinnamon broken into small pieces-25 no. 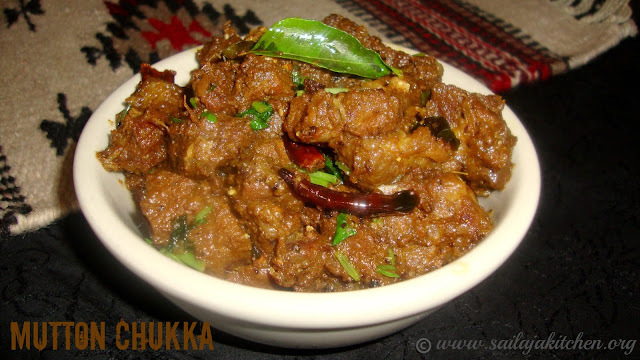 Heat a pressure cooker,cook mutton with half of the ground masala,1/4 cup of ghee,salt & curd till done. Heat a pan add the remaining ghee temper it with bay leaf,mint,coriander leaf & remaining ground masala. Fry till ghee separates the masala, now add the rice fry for 2 minutes. After fried add the rice mixture to the cooked mutton.Pour water & cook it till done( before adding water measure the liquid in mutton & then add water accordingly). 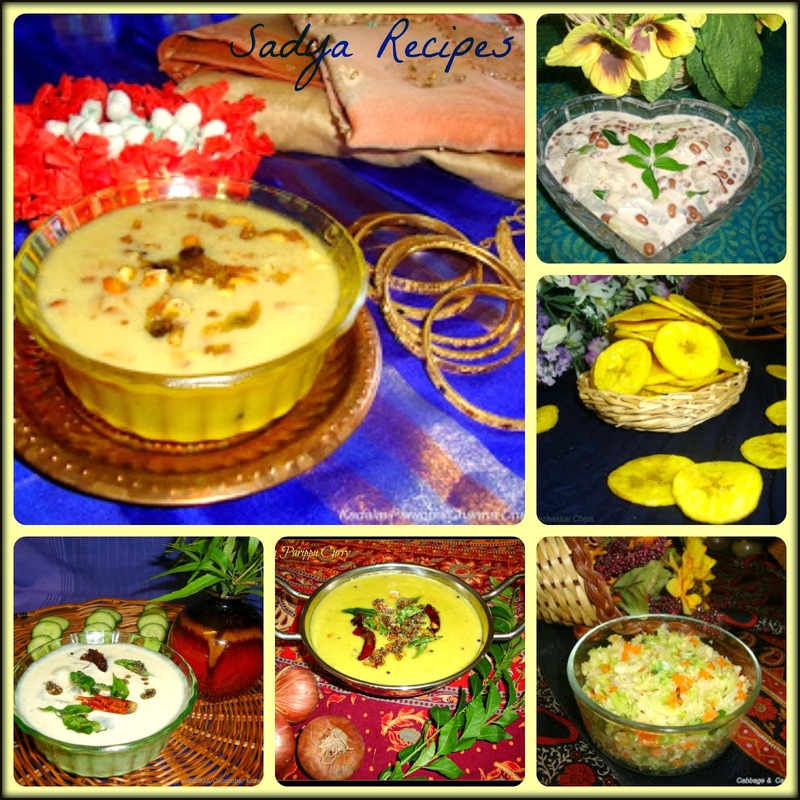 Serve it with onion raita. Jeeragasamba rice gives better taste than basmathi rice for this particular type of biryani. For 1 cup of rice add 1 & 3/4 cups of water so that the grains will be separate & biriyani will not become soggy . Heat oil in a pan fry fennel seeds,red chillies,pepper & curry leaves.Now add onion ,ginger & garlic paste & fry till brown.add the mutton with the water & fry it till dry.Add the fried cashew nuts & mix well.Garnish it with curry leaves. Ingredients to be boiled with mutton. Pressure cook mutton with above ingredients till cooked(with very little water).Heat oil in a pan fry onion,curry leaves & tomato till brown.Add the mutton with the water & fry it till dry.Sprinkle crushed pepper on top & garnish it with coriander leaves. Heat oil in a pressure cooker temper it.Add onions & curry leaves,fry till light brown.Add tomato & ginger garlic paste,saute till tomatoes are mashed.Now add all the dry ingredients one by one & fry till oil separates the pan.Add mutton,channa dhal & 2 cups of water & pressure cook it till done.Garnish it with coriander & curry leaves.Serve hot with plain rice. Heat oil in a pan temper it.Add the ground paste & fry till raw smell goes & its light brown in colour.Add the dry ingredients & fry.Add the palak puree & fry for 2 more minutes.Add mutton ,needed water& pressure cook till done.Serve it hot with roti ,plain rice or pulao. Note:You can also make this dish with chicken. Heat ghee in a pan temper with the whole garam masala.Add the washed & drained rice & fry for 2 minutes.Now add coconut milk,water,salt & lime juice.Cook it till done & keep it aside. Heat oil & ghee in a pressure cooker fry the onions till light brown in colour.Now add the tomato,lime juice,mint,coriander leaves & ground masala & fry it till oil separates . Add the marinated mutton & cook it till done.If water is there in the gravy dry it put by simmering the gravy. In a heavy bottomed pan make layers alternatively with gravy & rice.Top it up with fried onions & mint leaves. Keep it in very low flame for 10 minutes.Before serving mix it well.Yummy Mutton pulao is ready to serve with raita!!!! Ingredients dry fried & made into a smooth paste. Heat oil in a pressure cooker temper it.Fry onion,green chillies,mint,ginger & garlic paste for 2 minutes.Now add salt ,ground paste,turmeric powder & curd.Add little water & cook it till done.Before serving mix fried onions & lime juice.This goes very well with jeera rice . My friend's dad shared this recipe with me ,as he belongs to this town in Erode district.As per the recipe there is no pepper but i added a tsp. to this dish.It was excellent !!!!!! Put mutton,salt turmeric powder,1tsp of ginger garlic paste & pepper powder in a pressure cooker & cook it till done.Heat oil in a pan temper it.Fry the onions till brown.Now add ginger garlic paste,tomato,curry leaves & red chillies.Fry till tomatoes are well mashed.Add garam masala,bits of coconut & mutton with the water.Cook it till all the water has evaporated & its dry.Before removing from stove pour 1 tsp of sesame oil & add little curry leaves.This is a very tasty dry dish which goes very well with hot rice. Note:You can also make this dish even with chicken. Heat oil in a pressure cooker fry onion,green chillies curry leaves & tomato till light brown colour.Add the marination & fry it for 2 minutes.Pour water & cook it till done.You can make this dry or with gravy.Serve it with hot rice. Heat a cooker & put the mutton,ground paste & water.Cook it till done.Temper it with mustard,curry & red chillies(optional). Heat oil in a pressure cooker temper it with the spices.Add onion & curry leaves fry till brown colour.Now add the tomato & ground paste.Fry till oil separates.Add the mutton & water,cook it till soft.Add the drumstick & cook it open till done.Garnish it with coriander leaves. You can replace drumstick with any other Veg. 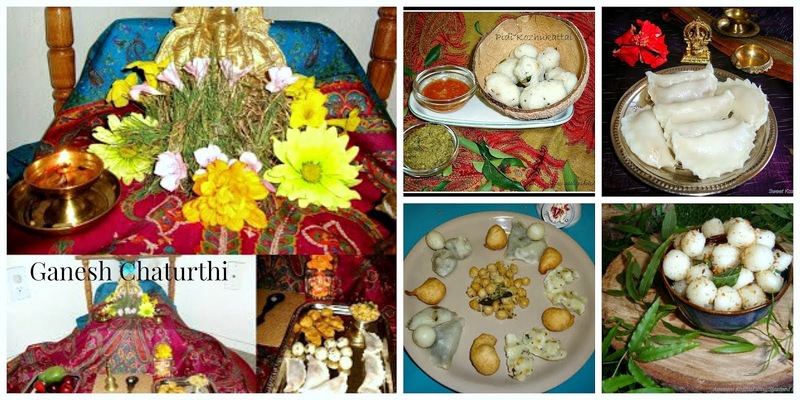 like radish,potato,ridge gourd or bottle gourd. 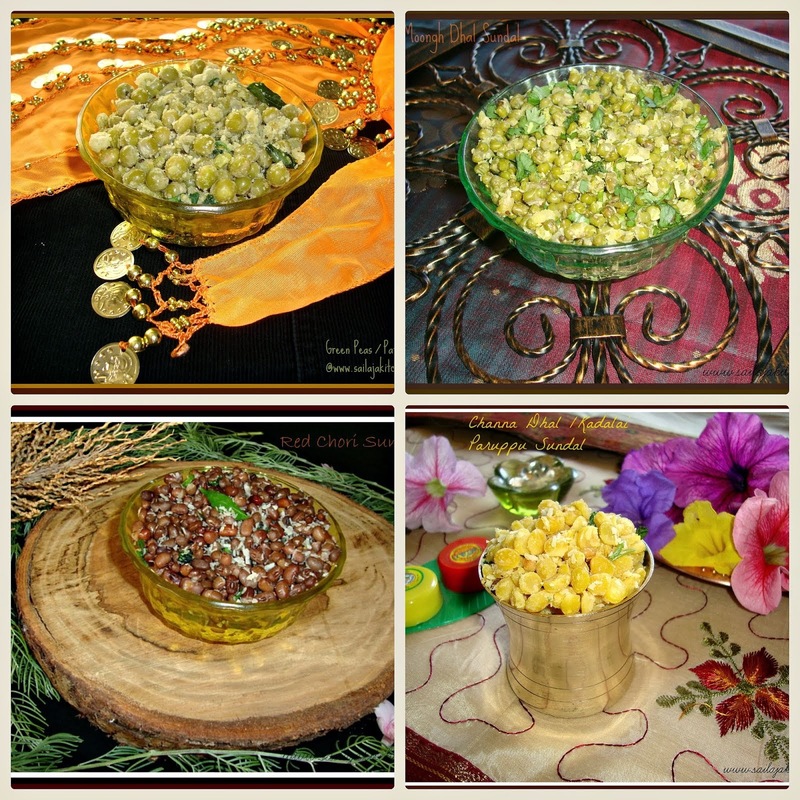 Wash the kheema and pat it dry.Mix all above ingredients together to form a dry mixture.Roll it into small balls and deep fry them till light brown.If you think your Kola urundai is breaking add some more of the pottu kadalai.This is a very tasty appetizer. Heat oil in a pressure cooker,add the spices.Add onion fry till brown in colour.Add other ingredients one by one.Fry till oil seperates.Pour 1/2 cup water & cook the mutton till done.If extra water is there cook it till it evaporates.Finish it with corriander leaves. 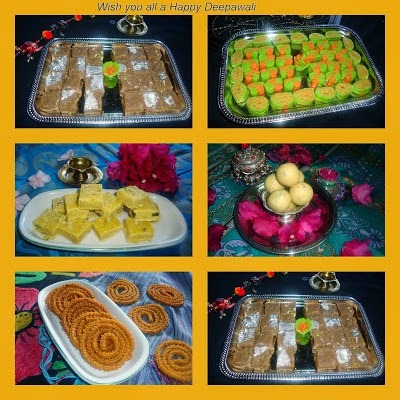 Do not add more water as this is a dry dish.For extra flavour you can add Kastoori methi at the end.For decoration you can add fresh onion rings & lemon wedges.